While the rest of us are busy designing, building and creating, another equally-determined group has evolved to delay, confuse, corrupt and scam those people using the web for communication and commerce. Who hasn’t felt the disappointment of losing what seemed like a new client, or a buyer for your Craigslist Ad, when what seemed too good to be true turned out to be just that? 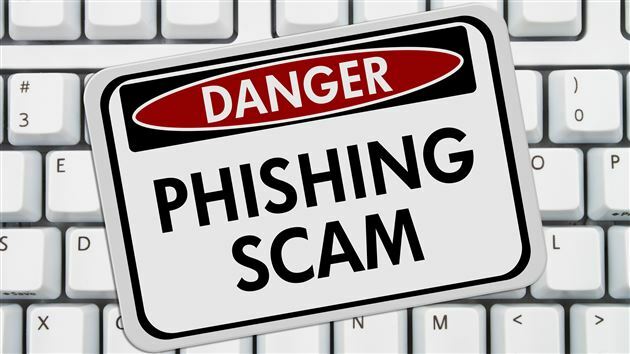 Would you like to add an arrow to your quiver that might help you avoid a future scam? Watch for the word “kindly” when reading an offer or a request for more information. It’s a nice, but unnecessary word in American conversation, but it tends to be used in these overseas phishing schemes. It just might give you that mental jolt to avoid pursuing that offer or deal that will likely be a disappointing experience.